Here it is! 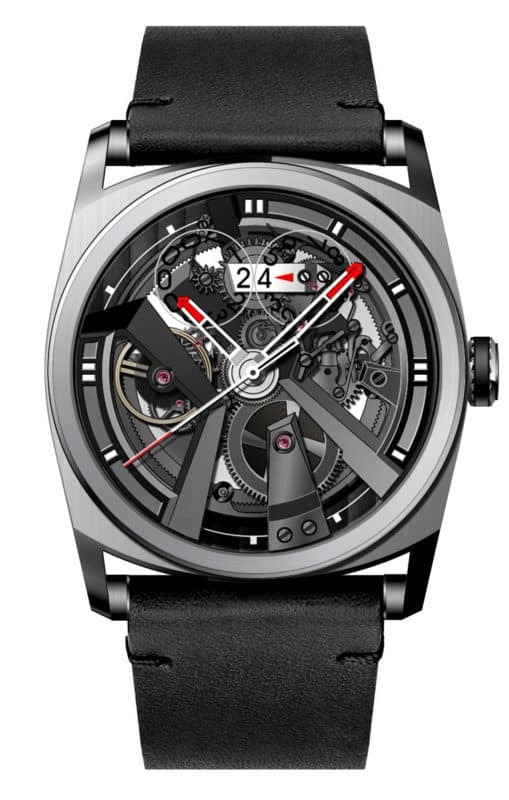 The moment you’ve all been waiting for: the latest news on Project X41, the slightly crazy idea of creating a manufacture movement, democratizing fine watchmaking in the process. Even though we’ll still be offering models with standard movements, Project X41 is the culmination of a dream we share with many of you. The creation of a manufacture movement is considered quintessential in watchmaking by fans of fine mechanical timepieces. Until today, this pleasure was reserved only for the more fortunate. We’re going to change that. Our aim is to offer a launch price of around $4,500/4,000€, whereas the prices of similar pieces run as high as $17,000/15,000€, in some cases even more. Claudio: They say you need 2 years to make a movement reliable; how does this affect Project X41? 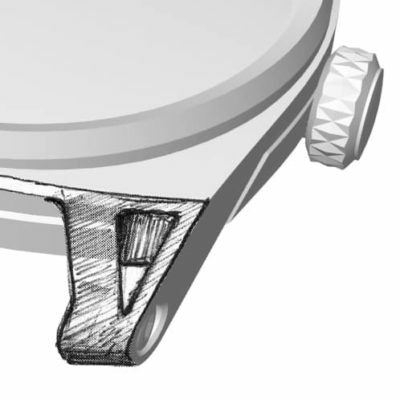 Damien: You do indeed need 2 years to make a movement reliable, but the critical components – the balance wheel, mainspring barrel and wheel train – used for the X41 movement were developed internally, and made reliable several years ago. 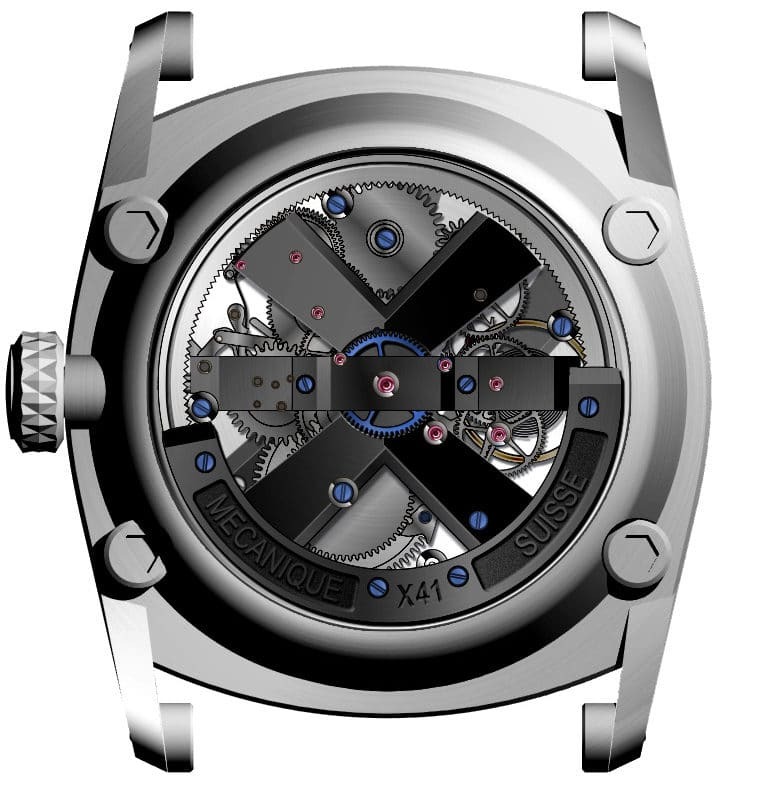 Claudio: What makes the X41 movement so exceptional? 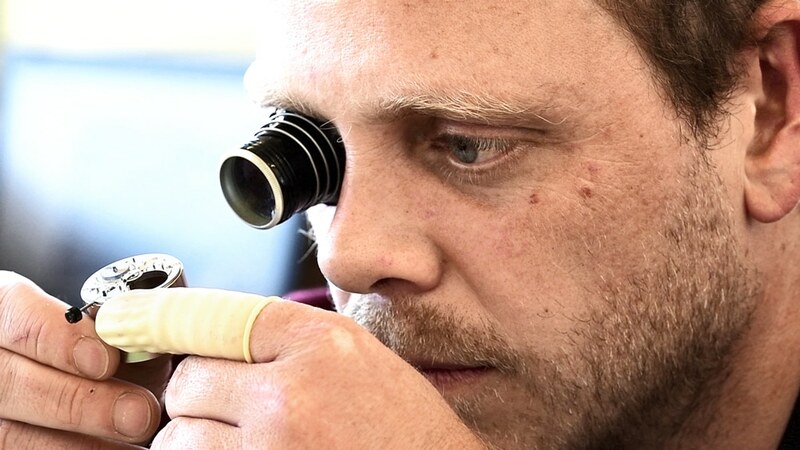 Damien: It’s a fine-watchmaking movement that reflects the most in-depth watchmaking expertise. It’s made in Switzerland, in a small production run exclusively for the CODE41 community, and includes plenty of manual processes. 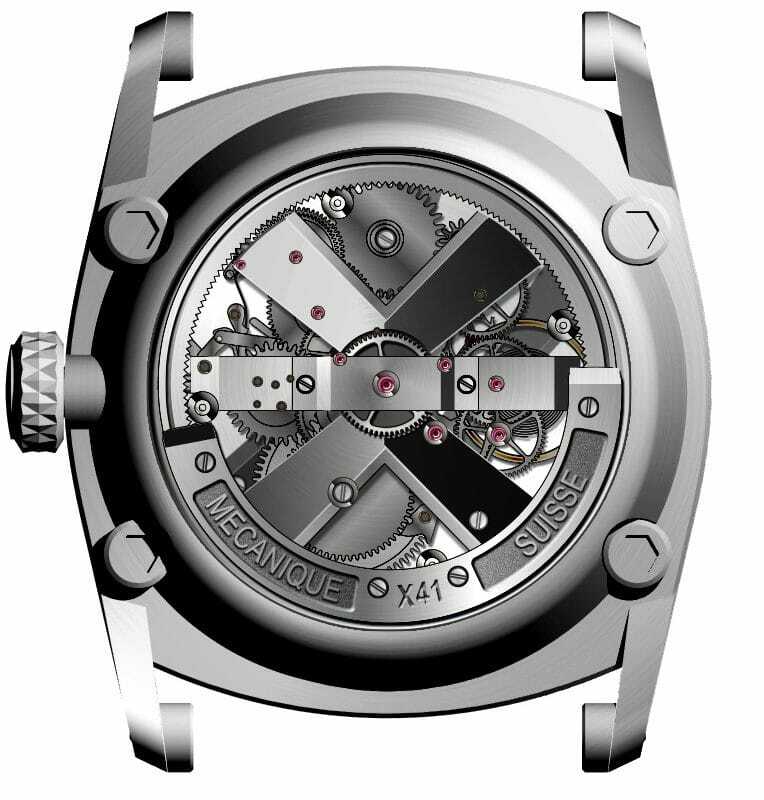 In addition, the peripheral oscillating weight integrated into the X41 movement represents real technical prowess only mastered by a handful of brands. 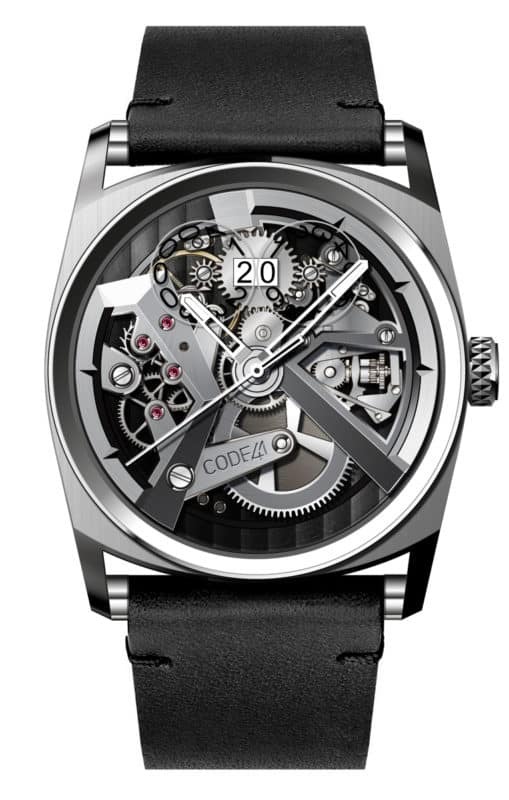 Similar watches sell for around $20,000 far from the $4,000 offered by CODE41. Claudio: Why is this oscillating weight so special? 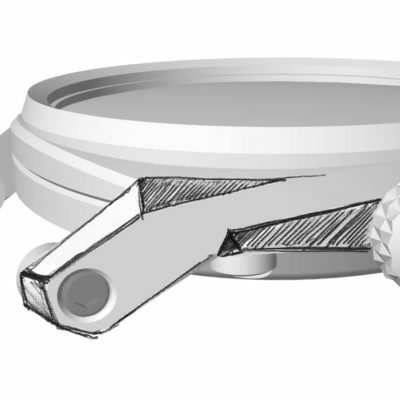 Damien: Multiple brands have already attempted to integrate a peripheral weight, but most abandoned the project because the ball-bearing was too loud, inefficient, and costly to make. In our case, after years of development, these problems have been resolved by machining and managing the finishing touches (hardening and polishing) of the components of the internal bearing in order to guarantee a perfect dimension and finishing. These are mass-produced (hundreds of thousands) movements whose production is usually automated. The skeleton versions are created by perforating the various plates. ADVANTAGES: Reliable, no development, low cost: around $30-150. DISADVANTAGES: Difficult to stand out from the crowd, as this type of movement is used by a large number of brands. The architecture and methods of production are similar to industrial movements, but the various processes are handled partly internally—by the brand—and partly through subcontractors. In some cases, they are simply modified industrial movement bases. ADVANTAGES: An exclusive movement generally reserved for a single brand. DISADVANTAGES: Long, costly development. Similar to industrial movements, but more expensive as the quantities produced are much lower (around 10,000). Cost per unit: around $300-800. 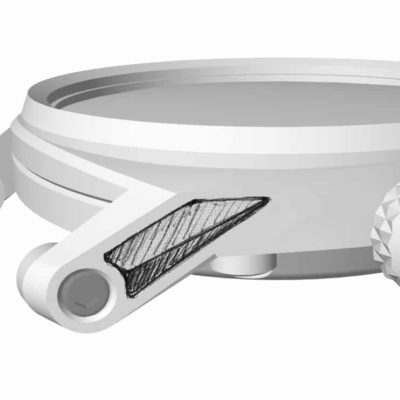 These are movements produced in very small quantities (around 50-1,000), where each component is individually machined according to a specific design and an exclusive architecture. The finishing and assembly are performed by hand. The time is typically read directly from the movement, without a dial; further evidence of the magic of these mechanical sculptures. 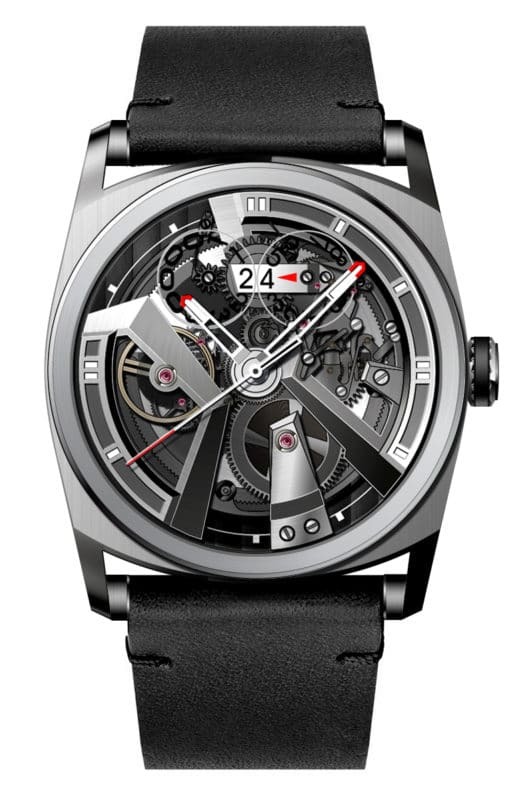 ADVANTAGES: Exclusive, exceptional pieces that really showcase the most in-depth watchmaking expertise. 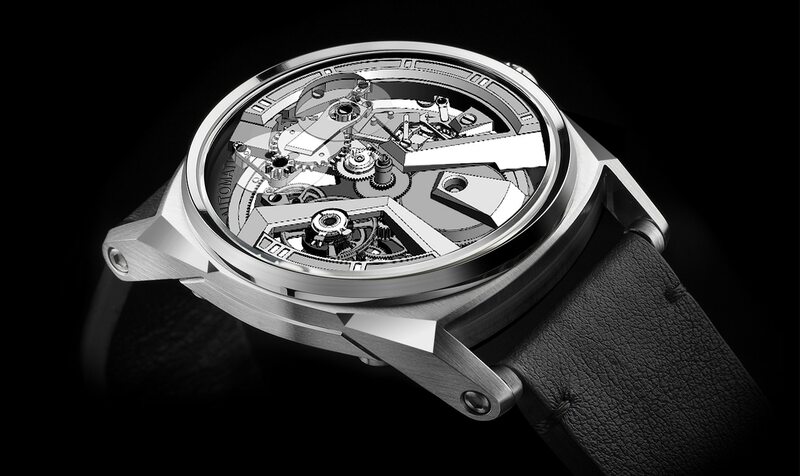 Pure watchmaking art. DISADVANTAGES: Long development time and high cost: around $1,000-2,500 (without any major complication). Some of you made the very pertinent comment that at these prices, we’re going to find ourselves in competition with the big brands. If, at the same price level, your heart is set on a more prestigious name, it’s obvious that we can’t compete with that. But if it’s the item and its mechanical nature that really catch your attention, then for you Project X41 should represent an unrivaled price-quality-magic ratio. You voted for the automatic version; we’ve integrated an exclusive peripheral weight. Many of you wanted a date display; we’ve integrated this complication in the most prestigious way possible – with a big date. You thought that reading the time could be easier; we’ve created Luminova indexes, and we’ve also increased the contrast between the hands and the movement. The aim is to construct this new case by utilizing the preexisting codes of our ANOMALY models. Work is already in progress, and we’ll be able to give you a more complete idea of what to expect in the next chapter, but for now, here are a few drawings. So, what do you think? Leave us a comment; we need your opinion!